I watched the turtles laying their eggs last year in August. It was a great experience. The turtle guides take care that they aren't disturbed. 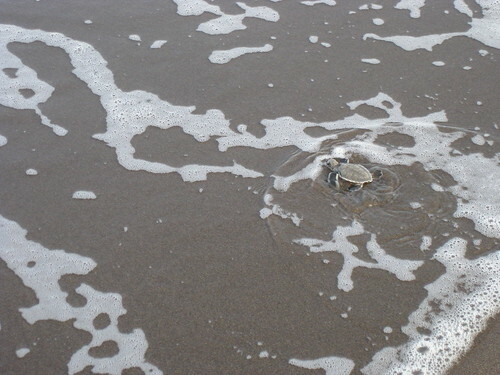 You can watch the turtles when laying their eggs because they are trance when doing that. But don't use white light torches. Thats's not good for them. Only red light is allowed. All in all it was really awesome.